Two major political parties – All India Anna Dravida Munnetra Kazhagam (AIADMK) and Dravida Munnetra Kazhagam (DMK) – have promised to release the killers of the former prime minister of India Rajiv Gandhi in their manifestos for upcoming Lok Sabha election 2019. Both the Tamil Nadu-based parties have vowed to release the seven persons convicted in the Rajiv Gandhi assassination case. As political battles heat up on the ground ahead of the Lok Sabha election, releasing the assassins of Rajiv Gandhi has emerged as one of the top poll planks for the Tamil Nadu-based parties. However, the promise allegedly violates the Election Commission of India’s Model Code of Conduct, which categorically states, “No party or candidate shall include in any activity which may aggravate existing differences or create mutual hatred or cause tension between different castes and communities, religious or linguistic.” AIADMK and DMK’s promise to set Rajiv’s killers free is aimed at securing votes of the Tamil Nadu public. While the AIADMK is part of the Bharatiya Janata Party-led National Democratic Alliance (NDA), the DMK is an ally of the Congress and an important member of the United Progressive Alliance (UPA). Rajiv Gandhi was assassinated by Liberation Tigers of Tamil Eelam (LTTE) terrorists on May 21, 1991, during an election rally at Sriperumbudur, near Chennai. Sixteen others, including LTTE suicide bomber Dhanu, were also killed in the attack. The terrorists were retaliating to Rajiv Gandhi’s decision to send the India Peace Keeping Force (IPKF) to support the Sri Lankan government in its war against the LTTE. Twenty-six people were found guilty in the assassination case, out of which 19 were later acquitted. The remaining seven convicts – V Sriharan alias Murugan, T Suthenthirarajan alias Santhan, A G Perarivalan, B Robert Payas, P Ravichandran, S Jayakumar and S Nalini – have been in prison for the last 27 years. The LTTE has since been listed as a proscribed terrorist organisation by 32 countries worldwide, including India, United States, United Kingdom, European Union and Canada. However, the outfit’s image on the ground is very different. For a long time, LTTE was viewed as a militant organization fighting for the minority Tamil community in Sri Lanka. The country has a long history of ethnic riots and political tensions, resulting in the deaths and displacements of thousands of Tamilians. For a while, LTTE became synonymous to ‘Tamil Pride’ or ‘Tamil Sentiment’. In 2014, J Jayalalithaa-led AIADMK government had decided to release the convicts, a move supported by local outfits. The Centre had at the time moved the Supreme Court and secured a stay. 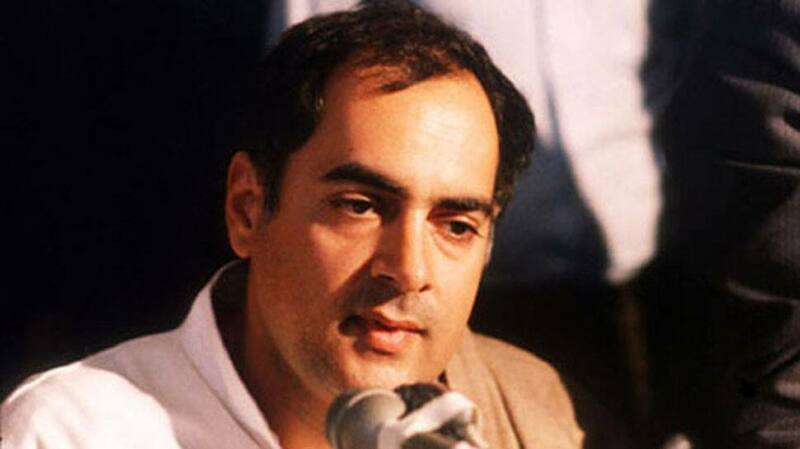 “Releasing convicts in Rajiv Gandhi assassination case will have international ramifications, set dangerous precedents,” the Centre told the Supreme Court. It was observed that the involvement of a woman as a human bomb to kill the former Prime Minister is the “rarest of rare case”, a fact accepted by High Court and Supreme Court, said the Centre.